Every organization provides services to customers before, during and after a purchase. For organizations whose customers are spread all over the world, the customer care team has to handle requests in different languages. Meeting the customer satisfaction SLA for a global multi-lingual customer base without breaking the bank is a significant challenge. How can you enable our customer care team to respond to inquiries in different languages? Is it feasible for organizations to handle customer inquiries from across the globe efficiently without compromising on quality? 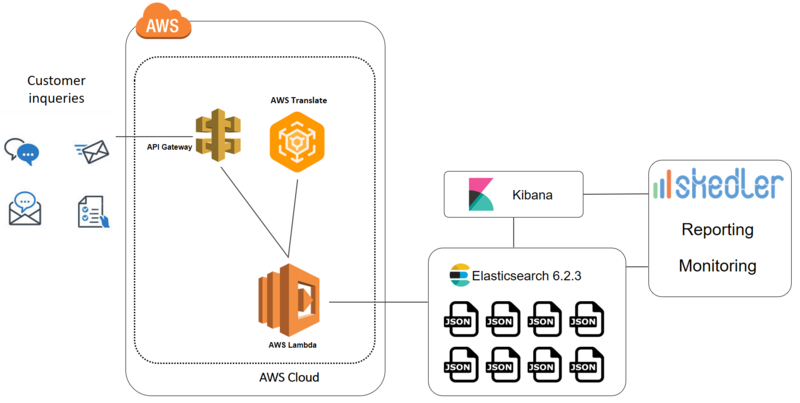 With Amazon’s introduction of AWS Translate + ELK + Skedler, you now can! 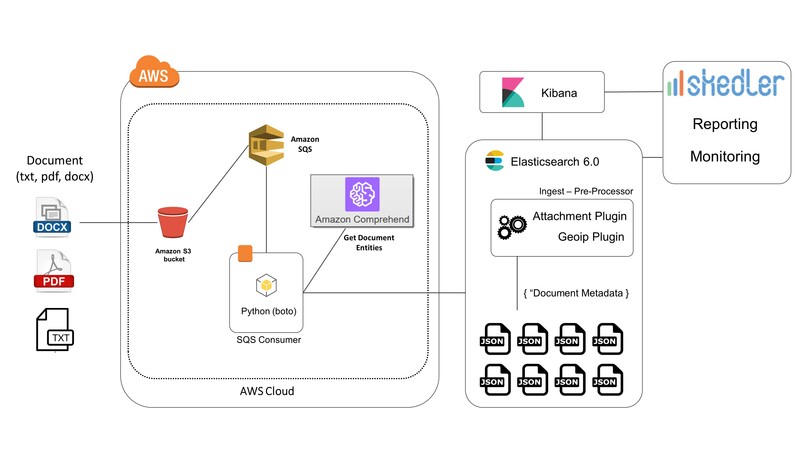 In this two-part blog post, we are going to present a system architecture to translate customer inquiries in different languages with AWS Translate, index this information in Elasticsearch 6.2.3 for fast search, visualize the data with Kibana 6.2.3, and automate reporting and alerting using Skedler. In Part I, we will discuss the key components, architecture, and common use cases. 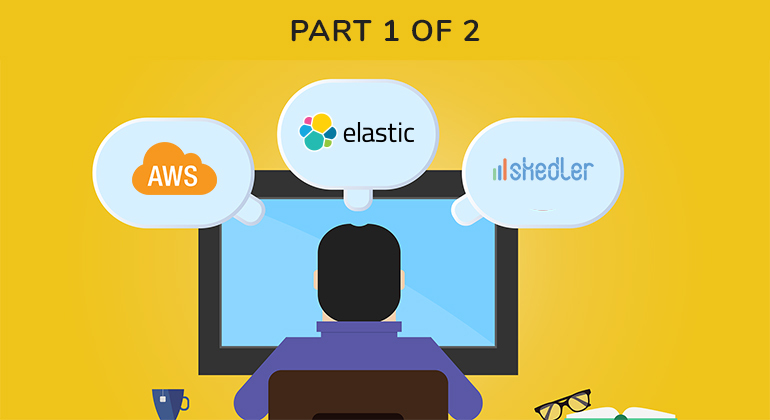 In Part II, we will dive into the details on how to implement this architecture. 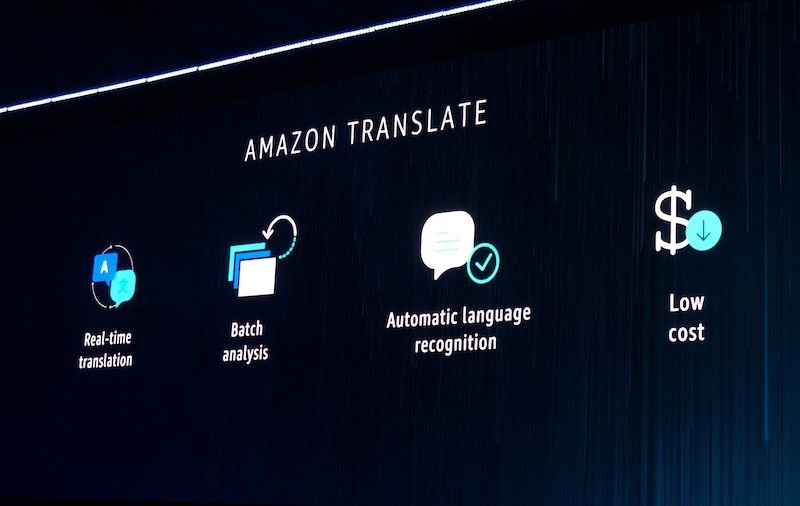 At the re:invent2017 conference, Amazon Web Services presented Amazon Translate, a new machine learning – natural language processing – service. Amazon Translate is a neural machine translation service that delivers fast, high-quality, and affordable language translation. 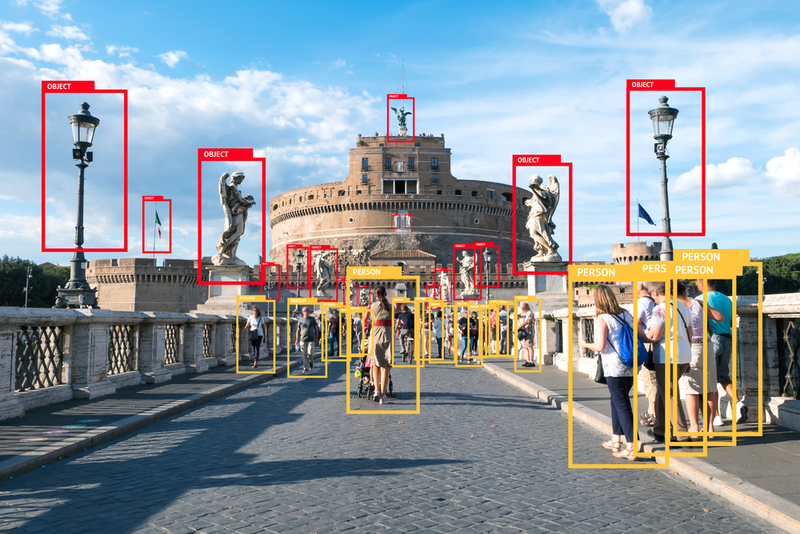 Neural machine translation is a form of language translation automation that uses deep learning models to deliver more accurate and more natural sounding translation than traditional statistical and rule-based translation algorithms. Amazon Translate allows you to localize content – such as websites and applications – for international users, and to easily translate large volumes of text efficiently. Alternatives to AWS Translate include Google Cloud Translation API and Azure Translator Text. You can find more details about AWS Translate in the following links. > AWS official documentation: What is Amazon Translate? AWS Translate+ELK+Skedler is a robust solution in helping you to handle multi-lingual customer support inquiries in a high-quality and cost-efficient way. Excited and ready to dive into the details? In the next post (Part 2 of 2), you can see how to implement the described architecture.